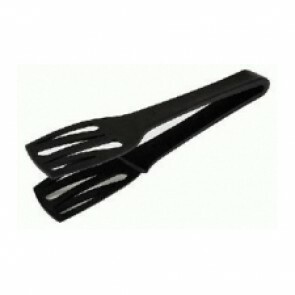 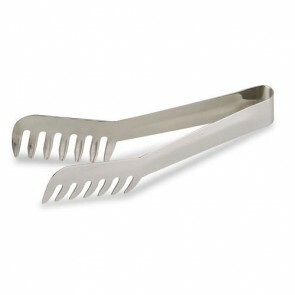 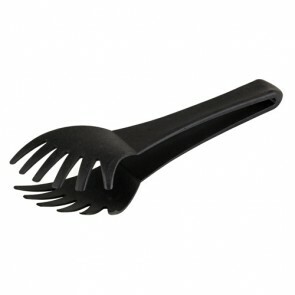 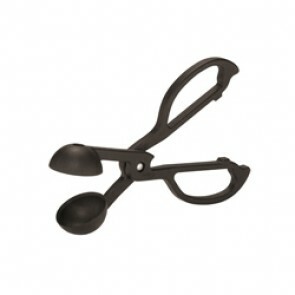 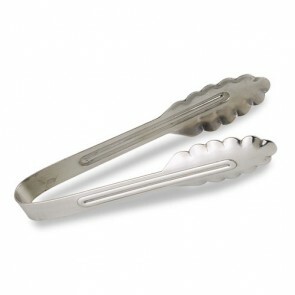 The claw is a kitchenware that is essential when you shake, mix and serve or simply turn over all your food. 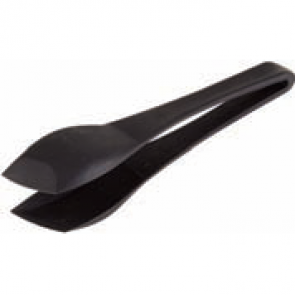 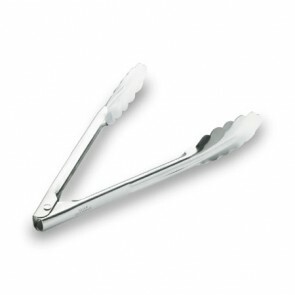 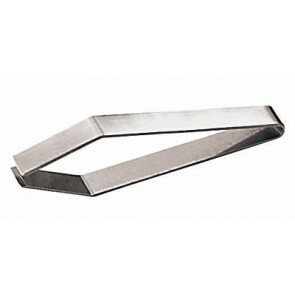 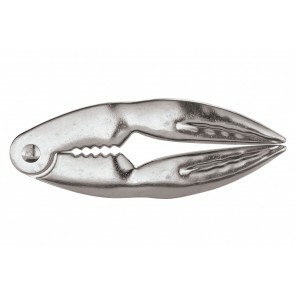 The inox claws can be easily handled once in hands and they are a true daily item. 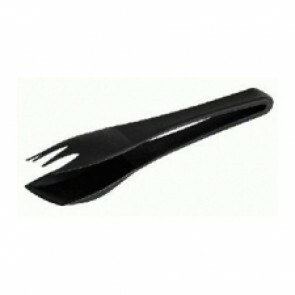 Lobster cracker claw, sea-urshin shear, pickle claw, jumbo, spaghetti claw or even cake claw and all-purpose claw, a wide and varied range of inox claws is available on AZ Boutique.